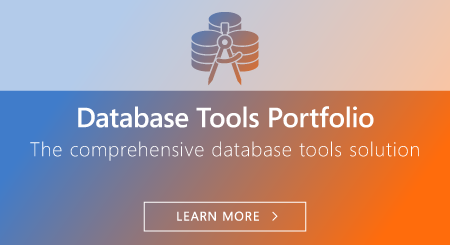 The Embarcadero ER/Studio data modeling and architecture tools provide extensive capabilities for data professionals to design, document, and develop their databases. Whether working with relational or big data, data professionals need to be able to define common terms, establish processes, and create both logical and physical models for their data. Choose which ER/Studio edition is right for you. 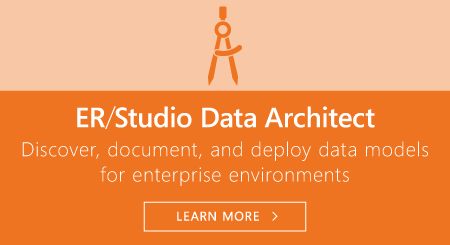 As the industry-leading cross-platform data modeling tool, ER/Studio Data Architect provides round-trip database support, giving data architects the power to easily reverse-engineer, analyze, design, and optimize databases. 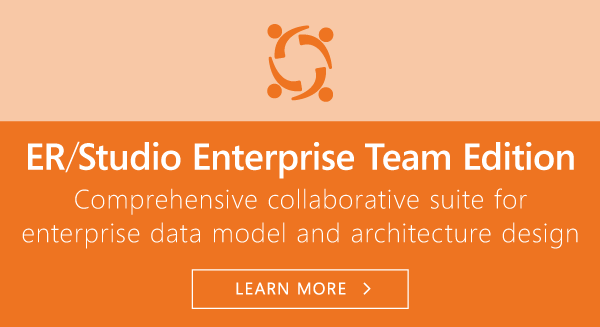 ER/Studio Enterprise Team Edition is a powerful business-driven data architecture solution that combines data modeling, design, and reporting with cross-organizational team collaboration for data and enterprises of all sizes. Data professionals who want to control and share data and metadata more effectively choose ER/Studio.